← Goodbye Polluted Air for 4 days! Wahhhhhhhh!! Just got back from camping terus crash the bed till it’s time to go yam-char again with the fellas. In matter of hours, i’ll be travelling 400KM again. Aih…gonna make the trip few times this month. It’s the thing that awaits at the end of the journey that motivates me to travel so much this month. I hope it’s worth it! The first part is already dammmmmnnn REWARDING! I already miss the food! 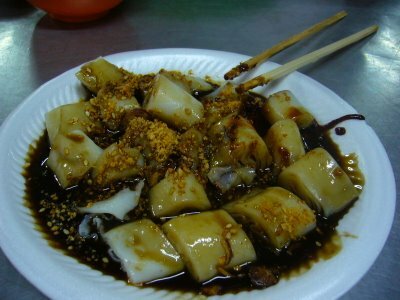 Chulia St Wan Than Mee is still the best lo, although sudah become more expensive. I’m so going to next year Suplex again, if time and situation allows. 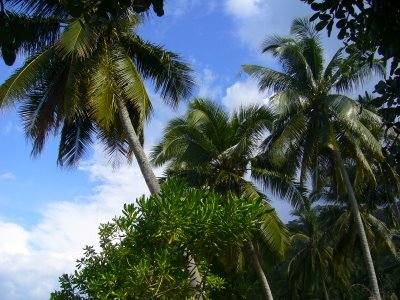 I had such a lovely time there, lazeeee around only! 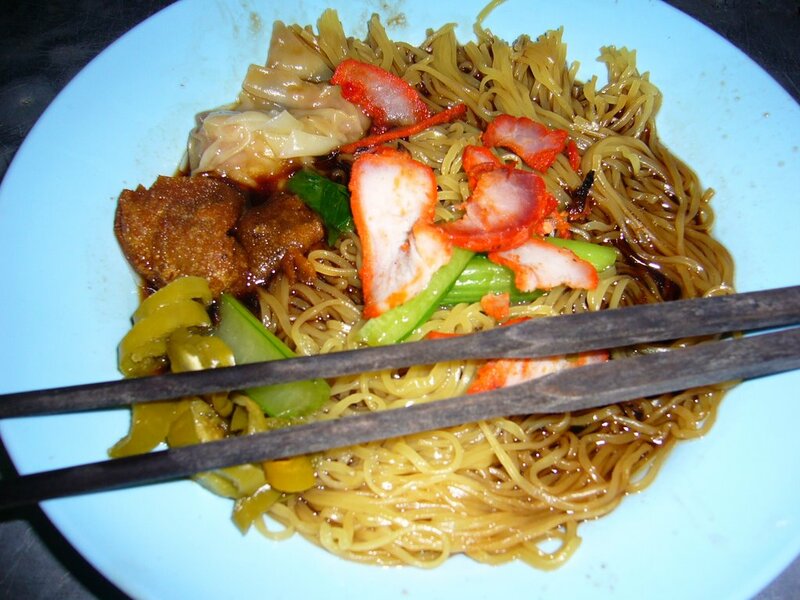 can u pls send me the wan tan mee…? aaaaayaaa!! forgot to eat wan tan mee at penang!!! yummy… luckily I just eat. Anyway, I prefer wan tan mee than chee cheong fun… kekeke. walau eh. y the heh ko so banyak wan. scary nia. hahaha!